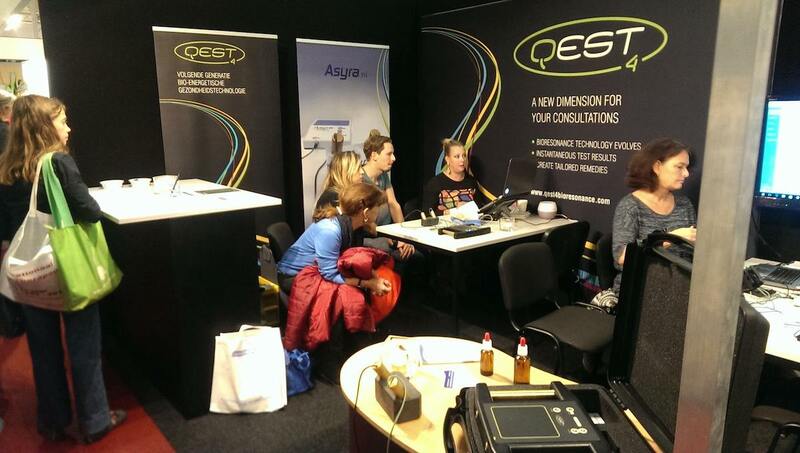 A very good response from therapists to the Qest4 at the Internationaal Therapeut exhibition last weekend (12-13th November 2016) at Apeldoorn in Holland. Two demonstrators were kept very busy ! Many thanks to Ans Loomans and Mariella Alberts and others on the Qest4 and Scenar team in Netherlands.